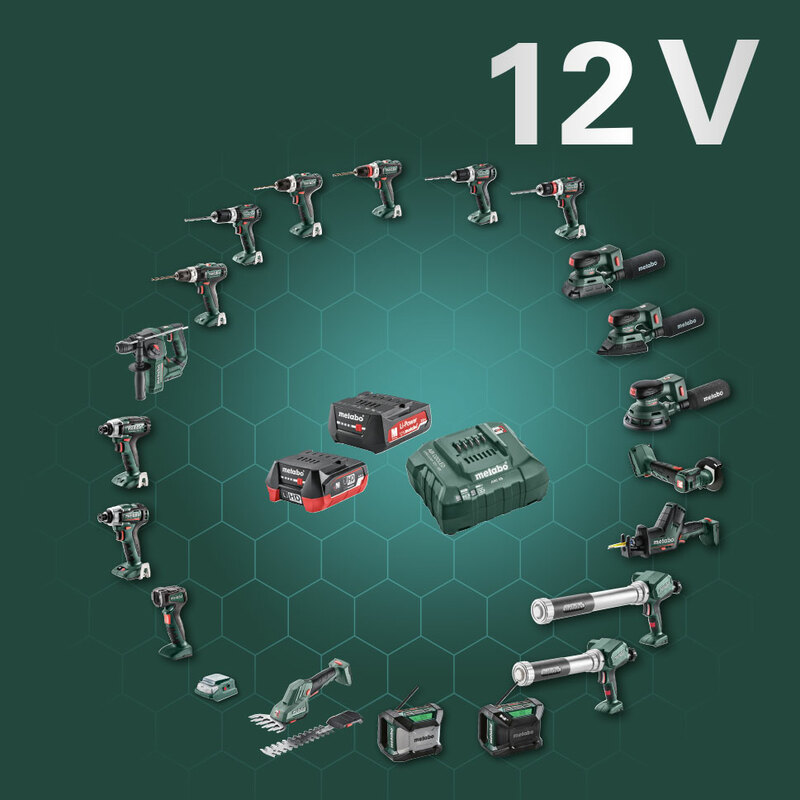 Being a leader in battery pack technology, we continually follow our vision of a cordless construction site in order to provide our users with even more independence. 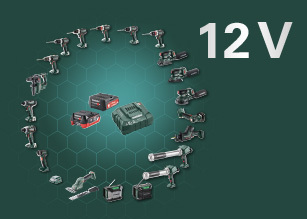 Therefore in most cases you will also find a cordless solution for your needs in the Metabo range, fulfilling highest expectations in terms of performance, quality and reliability for all relevant applications. If you decide on our Ultra-M technology and thus our battery pack interface, you can face the challenges of the future with ease. 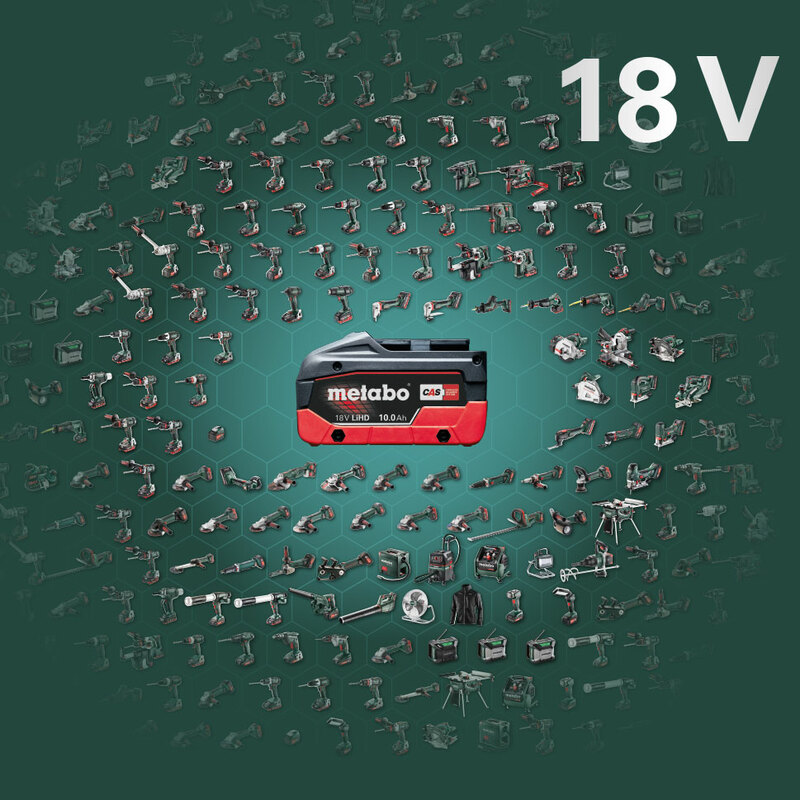 The combination of new high-performance battery cells and completely newly developed components in the pack ensure that maximum power remains available for an extremely long time: Metabo has perfected this revolutionary battery pack technology to its pinnacle. 100 % COMPATIBLE. AS PROMISED. 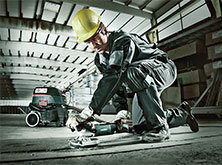 100% compatibility with all Metabo cordless machines yesterday, today and in the future. 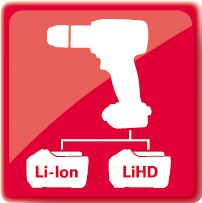 This unique Ultra-M technology permits us to grant you a 3-year warranty on all Li-Ion and LiHD battery packs. 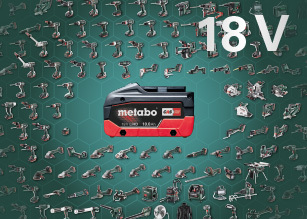 Systems with a future: The extensive 18 V battery pack range from Metabo. 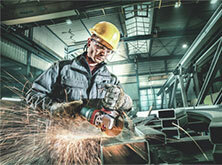 The future belongs to the 18 Volt interface, permitting high output and an enormous bandwidth of solutions. Please use only the original battery packs/chargers intended by us or battery packs/chargers of our CAS partners. 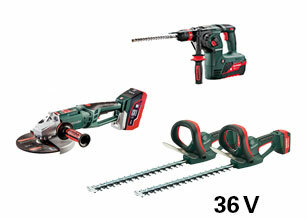 These are designed for use with our cordless tools as well as those of our CAS partners and guarantee highest possible efficiency and safety. We cannot guarantee the safety nor the efficiency, if other battery packs/chargers than those original ones manufactured by us or our CAS partners. This also applies if the battery packs/chargers are opened or the original state is modified in any way. 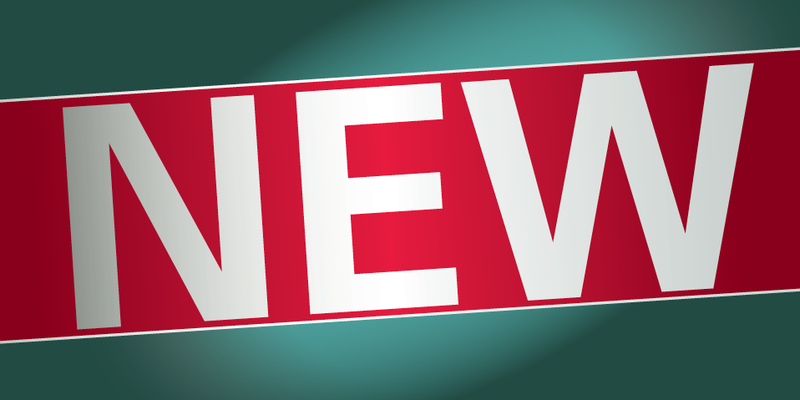 The use of battery packs or chargers that are not manufactured by us or one of our CAS partners (third party battery packs and chargers) can lead to serious safety risks such as risk of fire or explosion. We also wish to point out that any warranty claims with regard to our products are voided if third party systems are used.